How do you choose your shoes? Do you pick one based on style or are your looking for more comfort? Ask those who know me and they’ll tell you that I never compromise comfort over style. Style might always be the one to get my attention but once I put it on, I make sure that it wouldn’t punish my feet. That’s why I seldom wear heels or platforms. I reserve those for important occasions like a wedding or my kid’s graduation. I can only walk in them for just an hour, but longer than that, there’ll be blisters slowly appearing on my weary feet. Those that are painful and hard to walk in are definitely a “no-no” for my shoe rack. I am comfortable with sneakers, wedges and slides. That's why when Im buying my shoes, I make sure that the inside soles are soft and my feet are comfortably settled in, toes and everything. That is why those pairs that I can walk in for 7 hours without hurting my feet are my favorites. Especially when they are stylish and can accessorize the whole outfit. 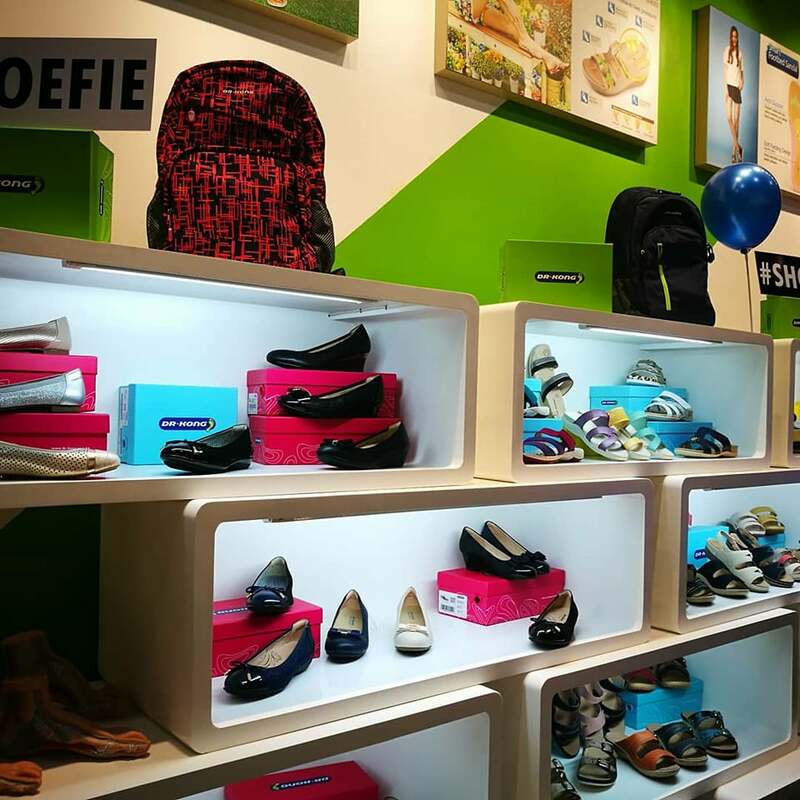 But with so many brands and choices these days, choosing which shoe to get can be quite challenging. But if comfort is really what you are looking for, you could always go to Dr. Kong to make that decision a lot easier. 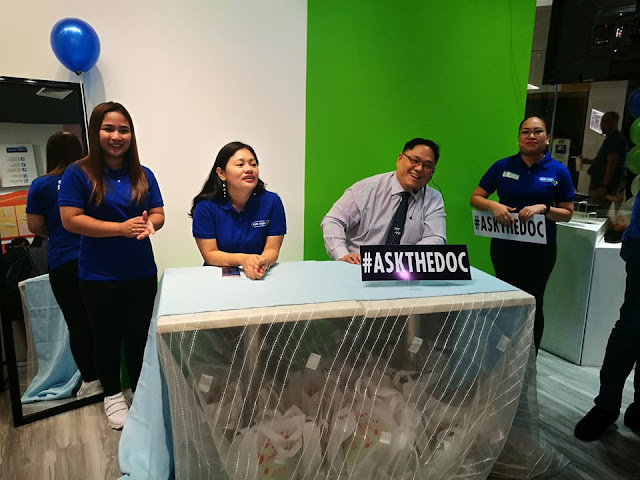 Dr. Kong recently celebrated their 6th anniversary at their store in Bonifacio Global City. Though it wasn’t my first time inside their store, I was surprised that they have this device called "Check & Fit" which could check the condition of your feet. Of course I had to try it out! I learned that my feet needs a bit of correction because my soles are not properly settled inside the shoes, that's why Im mejo bow legged. There was even a doctor there who suggested which kind of Dr Kong shoes I should choose to help fix my condition. 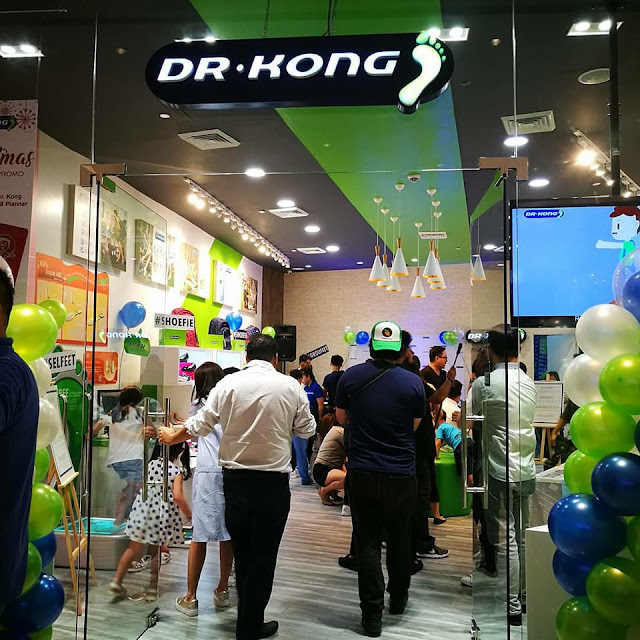 As much as hate to admit it, I only realized how important Dr. Kong’s valued service after having tried it out for myself. 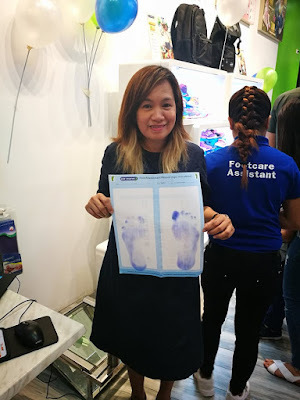 Just like a lot of moms out there who balance career and running the household we oftentimes fail to pay attention to their own needs most especially when it comes to caring for our feet. 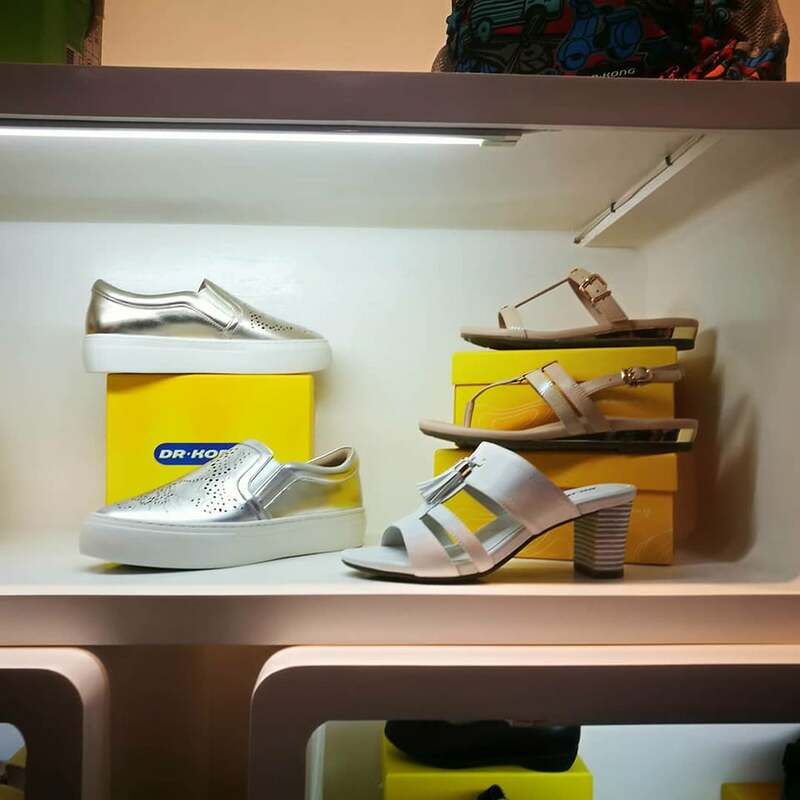 Even having a pedicure or a foot spa takes a back seat to taking care of our family, so we really often don’t get enough time to choose the right footwear ourselves and fail to anticipate the harsh conditions our feet can encounter throughout the day. If not properly taken cared off our feet may develop problems like calluses, corns, bunions, and heel spurs. Calluses thicken and build up whenever feet become constrained by spaces during walking. Because of pressure and friction, the skin hardens and becomes flaky and dry. Corns and bunions, on the other hand, develop alongside calluses and worsen the pain on the feet. Heel spurs along with cracks develop from more intense activities like running or jogging, especially when these are done on hard surfaces like gym floors. Then there’s the plantar fascia--the flat tissue or ligament that links the heel bones to the toes. Its role is to support the foot but once it gets strained, it becomes weaker and irritated. When this occurs this heel strain is called plantar fasciitis, usually caused by the ligaments exceeding its limit for support. When the ligaments are repeatedly strained, tiny tears may be caused and the damage can lead to pain and swelling in the affected area. All these common problems can be treated or cut after they’ve developed, but as they say prevention is always better than cure and wearing specially-designed foot wear is arguably the best prevention out there. Dr Kong Healthy Shoes Shop was established in 1999 and they were the first to promote the innovative “Check & Fit” foot examination and insole fitting service and provide free profession foot examination to people of all ages. Depending on the customer’s feet condition, they then recommend the most suitable and economical foot care products. 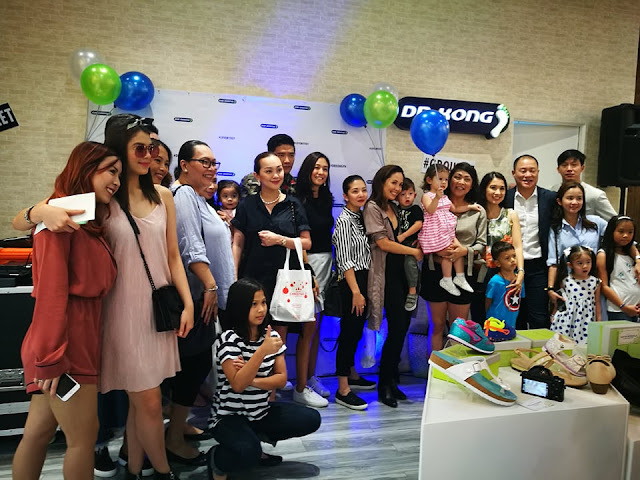 That is what makes Dr Kong different from all other shoe brands out there as it is a corporation with a sense of mission. Their “EPS mission” comprises of 3 areas - Education, Product and Sales. 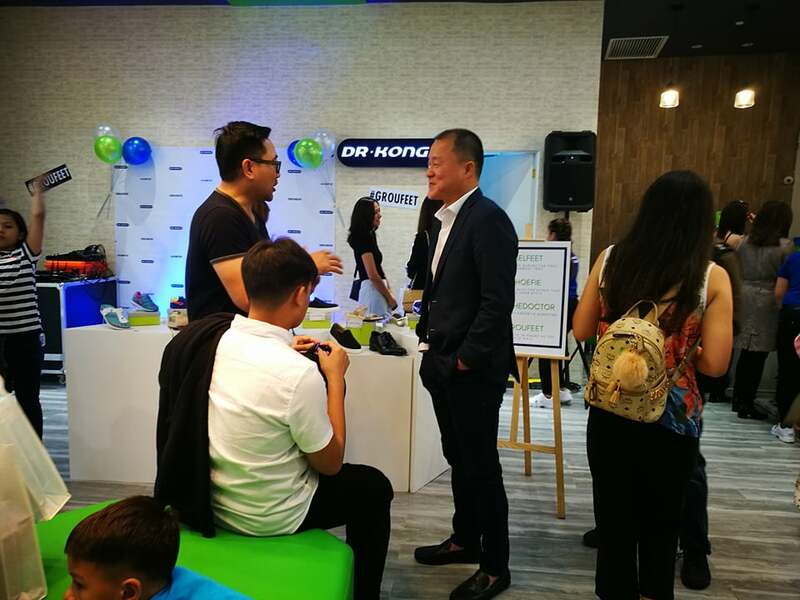 In the area of education, Dr Kong is dedicated in educating the public about the importance of foot and spine health. 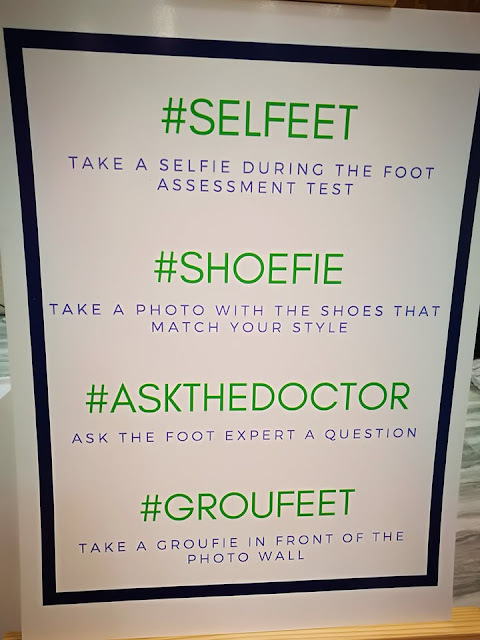 Though various channels, Dr Kong helps spread the information on foot and spine health. In the aspect of product, Dr Kong is dedicated in developing functional foot and spine health products. 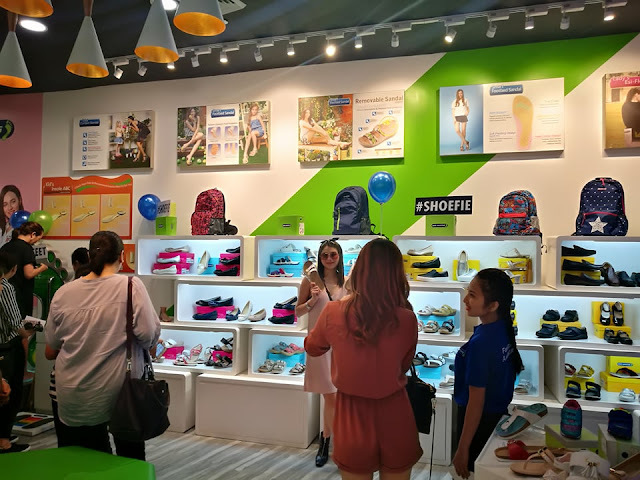 For example, the “BB walker 123” concept provides bare foot concept, easily bendable concept and 3-D foot care concept to meet the foot care needs of children at different stages of their step learning. In addition, there is “Children Walker ABC” which was developed for children’s golden period of their foot development. First, a foot examination is made to measure their index of rear foot inclination. 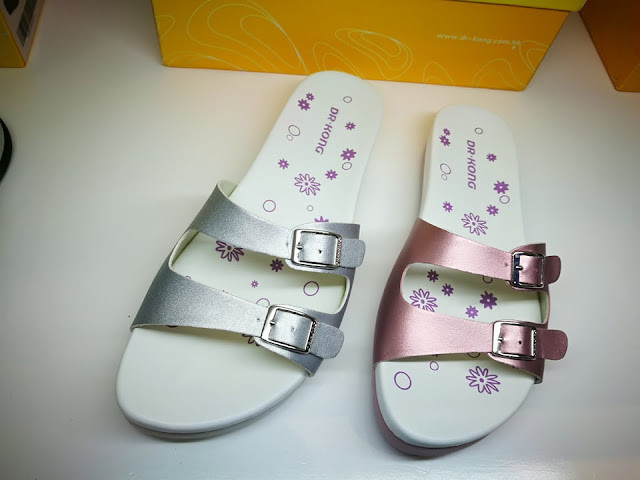 Then according to their foot condition, it is matched with either A, B or C shoe insoles which have different foot arch support and rear angle. 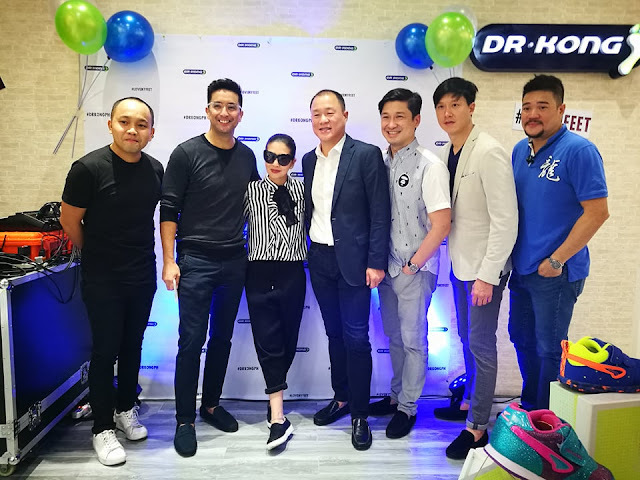 Together with healthy shoes’ firm counter to stabilize heel bone, Dr. Kong helps to make the best preparation for their feet’s healthy development. 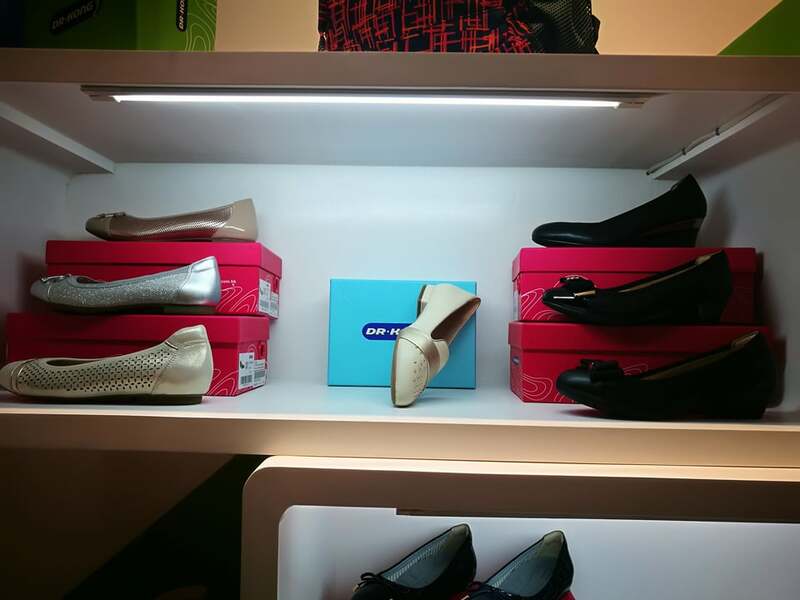 Recently, they have developed “multi- circumference” healthy shoes from 2E to 4E(narrow last to wide last). 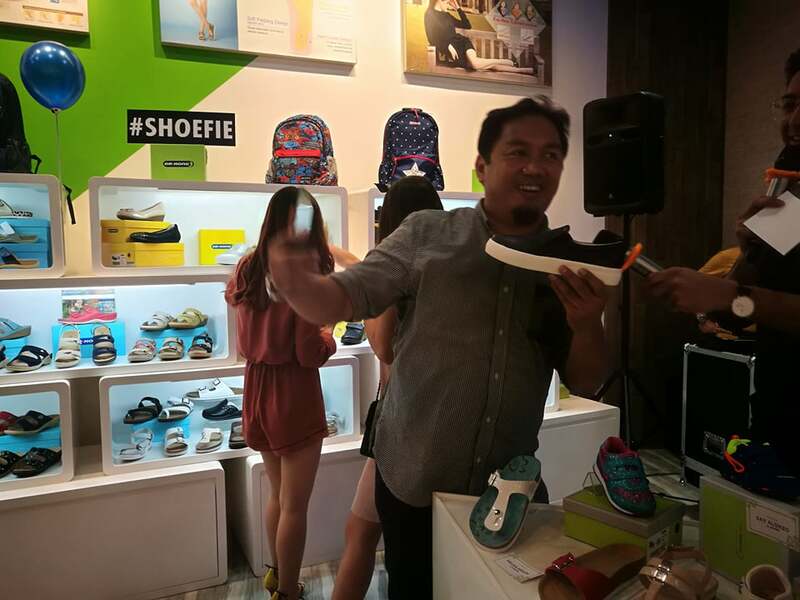 Since the shoe heads have different circumferences, they are suitable for fat and thin feet. 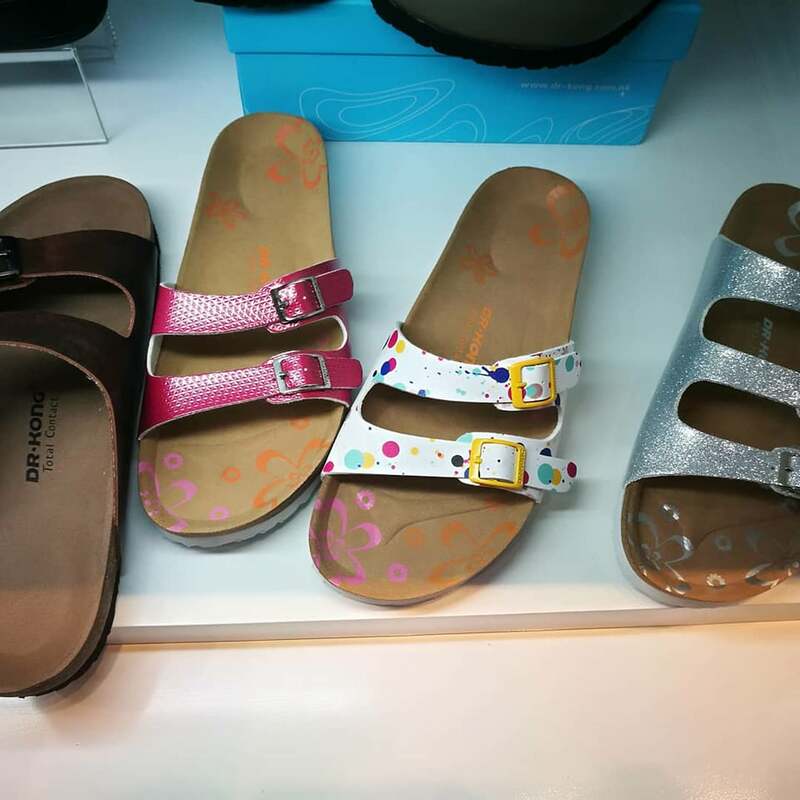 Therefore, more customers can find healthy shoes suitable for their foot shapes. In the area of sales, Dr Kong provides caring service through professional foot examination service and detail product functionality explanation. Dr Kong provides healthy shoes and foot care products for babies, children, adult and the elderly so that everyone can wear comfortably and healthily. 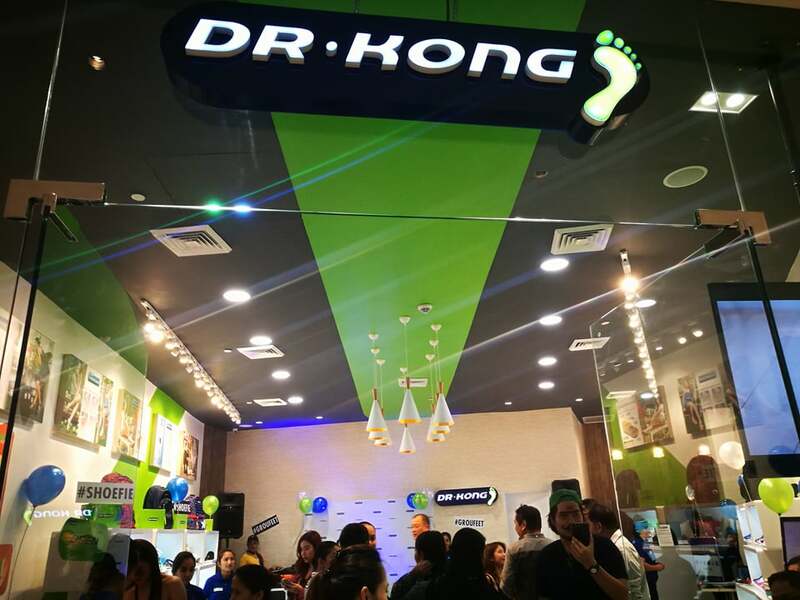 Dr. Kong shoes are available at the following branches for Metro Manila: SM City Fairview. SM City North Edsa at The Block. Sakai Center Greenhills Greenhills Promenade, Robinsons Galleria, Robinsons Place Manila, Uptown Mall BGC, SM Aura Premier, Robinsons Magnolia, Glorietta 5, Greenbelt 5, Lucky Chinatown Mall, and Ayala Malls The 30th. For those from the South, its available at SM City Bacoor, Ayala Malls Serin, Nuvali Solenad 3, SM Mall of Asia, Festival Mall, and SM Southmall. SM City Cebu, and Abreeza Mall in Davao. Labels: BB walker 123, Children Walker ABC, Dr Kong Healthy Shoes Shop, Dr. Kong, Shoes "Check & Fit"